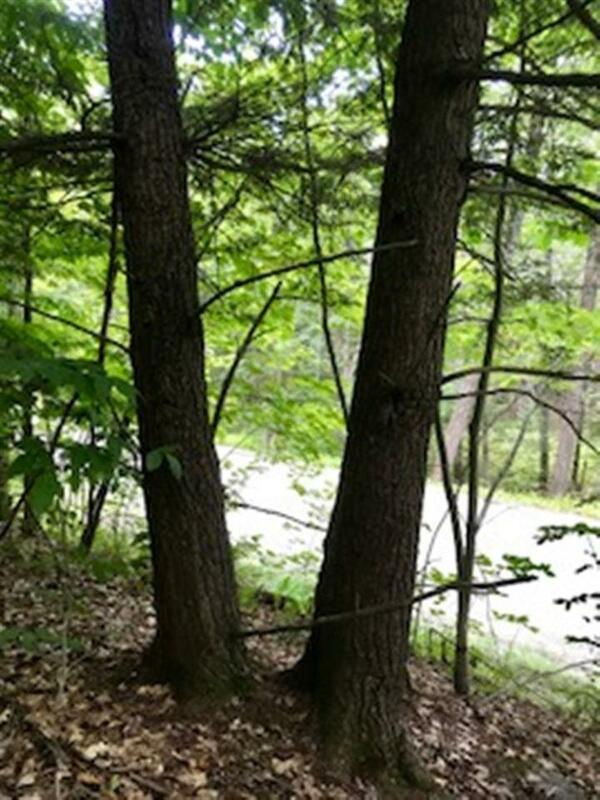 5 +/- Acres land in Lyman, NH. 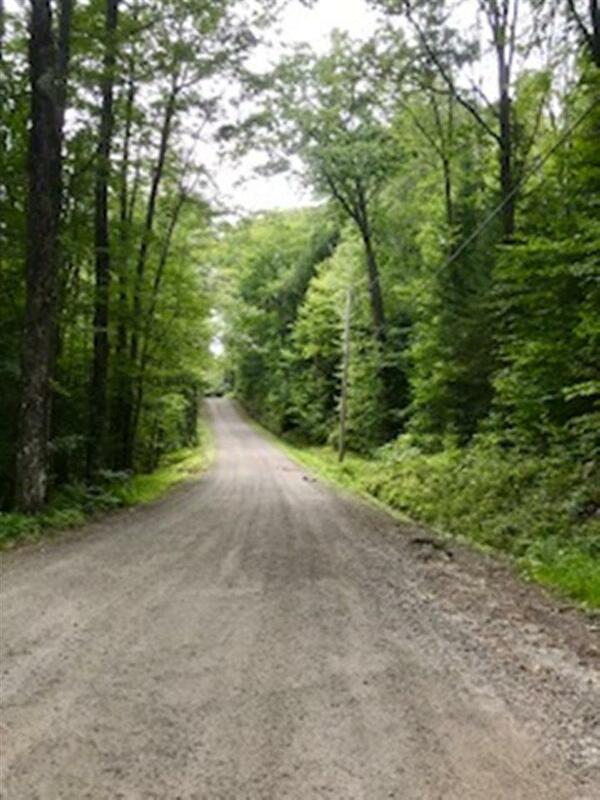 Sweet, serene and feeling of solitude - all that describes this little North Country town where many would desire to live if they only knew of it. 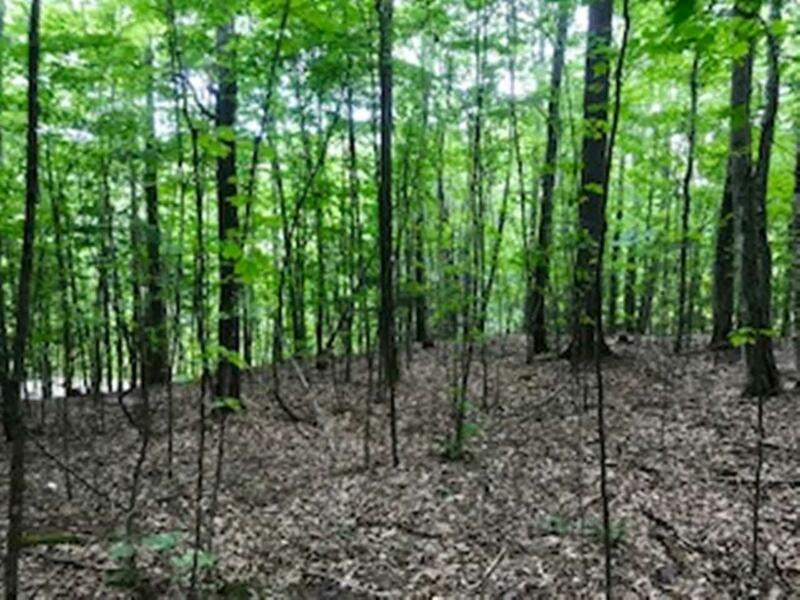 This parcel has a driveway permit already permitted by the town of Lyman and it will only take you putting foot on property to imagine how nice it would be to have a place here! Just off the road with a small rise that takes you to the height of the gently undulating parcel with clean woods and skylight peeking through the canopy of the trees. Newly surveyed, wed invite you to step onto the property with us and let us show you just how pretty it is. Lyman is a gem of a community tucked off the beaten path within country side roads not far from Littleton and Lisbon, close to Rt. 93 and 91. A town where folks will respect the privacy you may want to retain but know they will be good neighbors when in need! 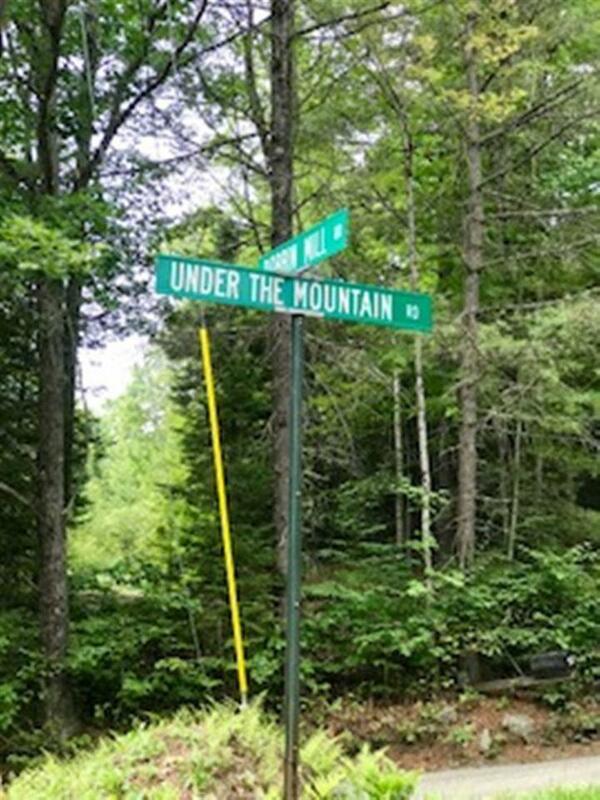 Under The Mountain Road has a quintessential country feel. We are all here for the quality of life these small communities offer and the surroundings of the White Mountains we live in. You could be too!